Picnic and Tour provides an opportunity to the lecturer as well as students to communicate and bond with each other. It also provides a break to the lecturer and students from their hectic schedules. We encourage students to gain knowledge and explore new things not just with boundaries but also beyond them. The aim to go beyond academics industrial visit provides students a practical perspective of the work place. It helps to combine theoretical knowledge with practical knowledge. Industrial realities are opened to the students through industrial visits and it provides opportunity for active /interactive learning experiences in class as well as outside the classroom environment. 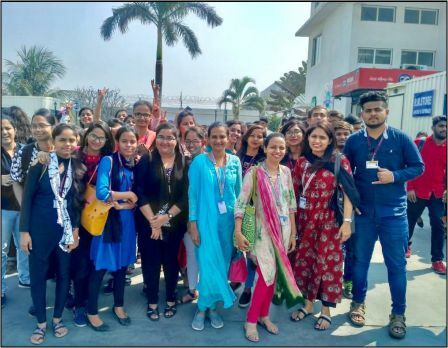 This Year, The college has organised Industrial Visit on 5th Feb, 2019 to DOMS India for TYBCOM students. 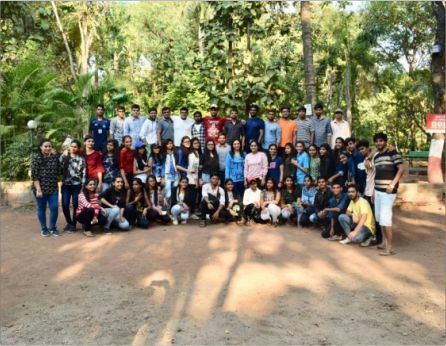 The college has also organised two days and one night Educational Tour to Vikramgad on 1st and 2nd November, 2018.